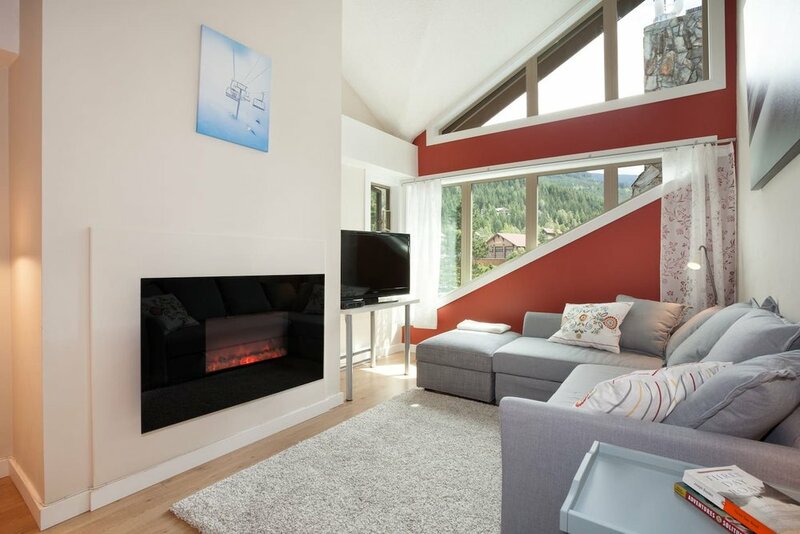 This 1 bedroom sleeps 4 (1 Double & Sofa Bed) and is located in the heart of Whistler Village. This 1 bedroom sleeps sleeps 6 (1 Double Futon, 1 Double Sofa Bed, 1 Queen) and is a two minute walk to all the stores in town. with 1 bathroom is a 2 minute walk to the Creekside Gondola. 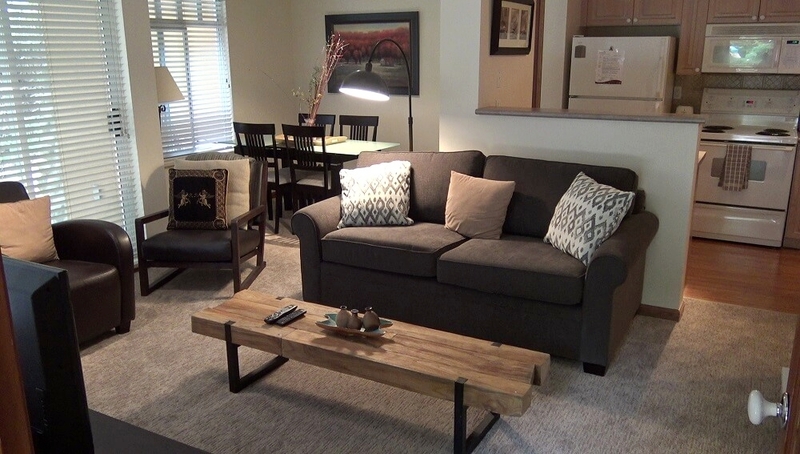 This 1 bedroom sleeps 4 (1 Double & Sofa Bed) and is right by the IGA and all the amenitities. This 1 bedroom sleeps 4 (1 Double Sofa Bed, 1 King bedroom) with 1 bathroom, comes fully equipped for those looking to cook in. This 1 bedroom sleeps 4 (1 Queen & Sofa bed) and is a 10 minute walk from the mountain. This 1 bedroom sleeps 4 (1 Double Sofa Bed, 1 Queen bedroom) and has 1 bathroom. Perfect for a family or group of friends.